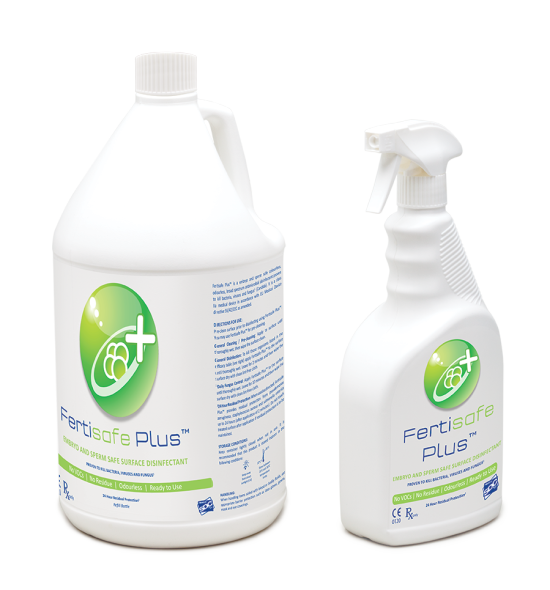 Fertisafe Plus™, the only IVF disinfectant CE marked as a medical device, is now available to order. Following the considerable interest it generated at its launch at this year’s ESHRE, clinics who pre-ordered are now switching to this embryo and sperm safe disinfectant. Fertisafe Plus™ is a long lasting, ready to use, fast acting broad spectrum antimicrobial disinfectant. Quaternary Ammonium free and odourless, it is proven to kill bacteria, viruses and fungi, yet is embryo and sperm safe. Each batch of Fertisafe Plus™ is MEA and HSSA tested to give complete safety confidence. Fertisafe Plus™ contains the revolutionary patented antimicrobial molecule silver dihydrogen citrate (SDC) which starts killing bacteria and viruses in seconds. A routine clean will only take 2 minutes and a deeper clean just 10 minutes. 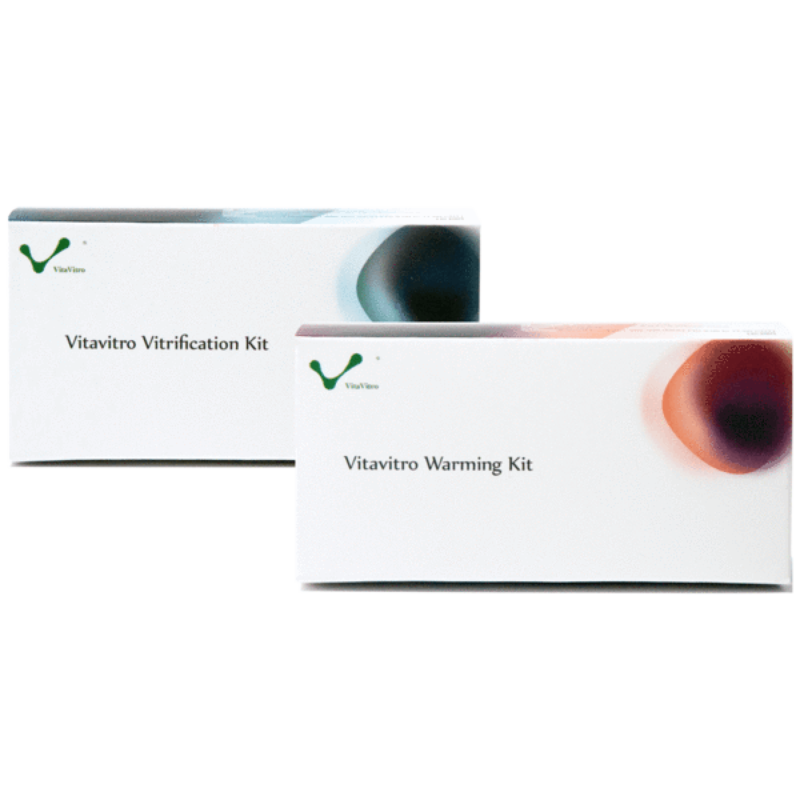 It disinfects quickly and efficiently without exposing samples to harmful Volatile Organic Compounds (VOCs) and provides residual protection for up to 24 hours. It is available in a convenient 946ml spray bottle or a 3.785l refill bottle and comes with a 3 year shelf life.